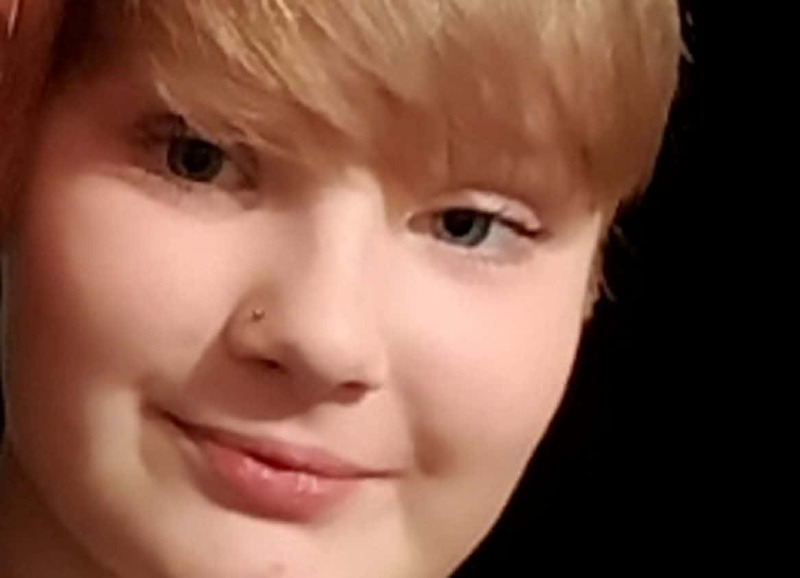 Police say they are “seriously concerned” for the welfare of a 13-year-old schoolgirl who has gone missing from her home today (Tue). Fears are growing for Chloe Niblett after she was last seen leaving her house on Laurel Close, in Shirebrook, Derbys., at 10.40am. Chloe is described as white, 5ft 2ins tall and of slim build. She has shoulder length blonde hair and blue eyes. She was wearing a black jacket and black trousers, with black shoes and was carrying a black rucksack and white shoulder bag with a picture of a unicorn on it. Anyone with information is urged to contact the force quoting reference number 588 of April 9 by calling 101 or Crimestoppers anonymously on 0800 555 111.